fed up with numb bum I can't believe how none of the SM riders here complain....or is it coz I have a fat arse!!!!! well anyway, I bought a guts racing seat and the difference is night and day. I normally stand at the end of the day but sat down at the end of both days of my trip to Wales last weekend. they are just so comfortable! I have the tall foam but soft. what i should hve got is the 'normal' height and soft instead but hell....great bit of kit whether on or off road. Been using Guts seats for awhile now, my bum thanks me! considerably more expensive outside tThe Americas as we have no European importer asnd as an individual big item it costs a fortune. but looks good on yours! 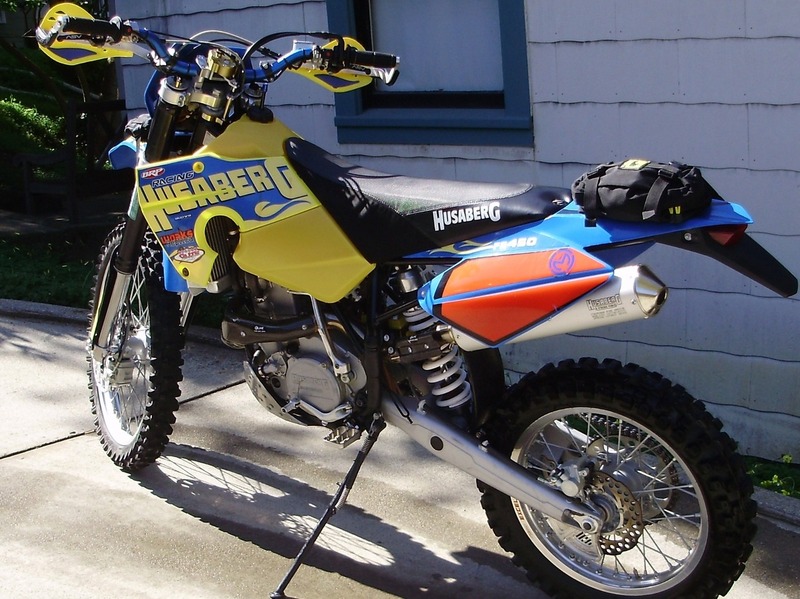 Your husaberg looks amazing!! What handle bars are you using. Congrats! 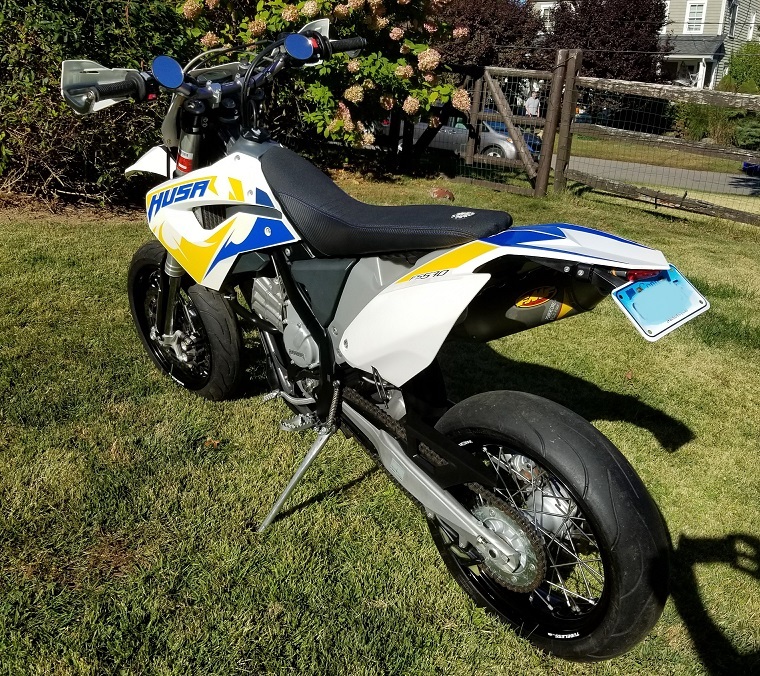 Awesome looking bike you got! The bars are Renthal fat bars, RC high bend. The tank is stock, don't know the exact amount it holds. I use the Seat Concepts seat. Narrower towards the front, wider at the back. Comfy!